!!! 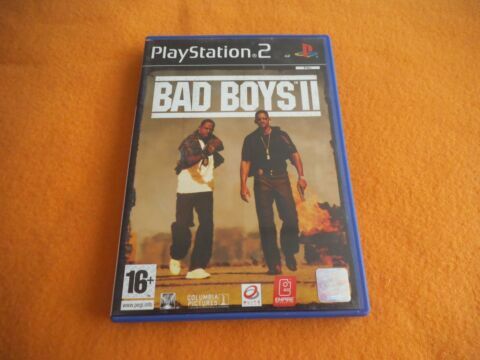 PLAYSTATION PS2 SPIEL BAD BOYS II O. ANL. 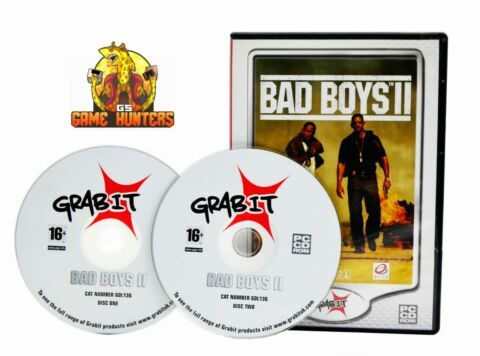 USK18 GUT/OK !!! !!! 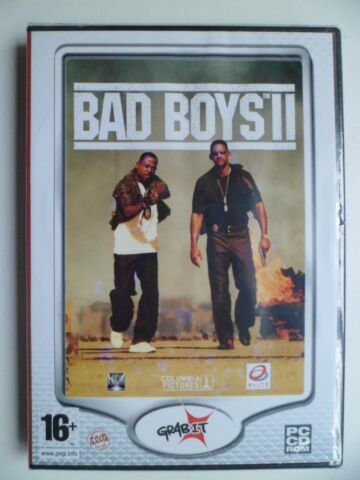 PLAYSTATION PS2 SPIEL BAD BOYS II USK18, GEBRAUCHT ABER GUT !!! 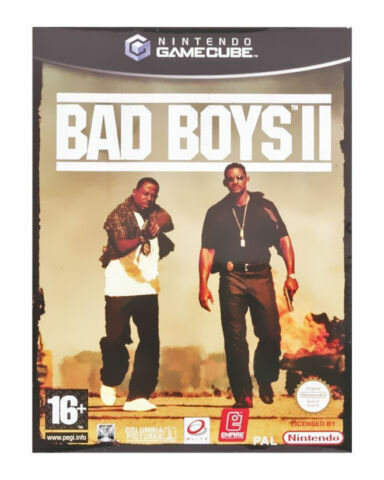 XBPX BAD BOYS II ? INK. 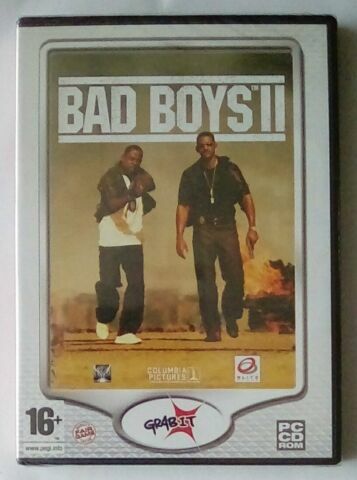 ANLEITUNG ? ZUSTAND SEHR GUT ? 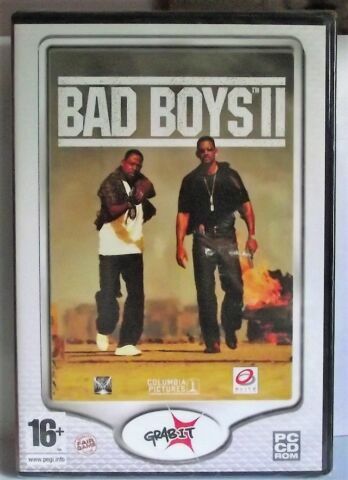 USK 18 ?